During the run-up to Christmas, there are many things going through our minds as student accommodation professionals. Firstly, how effectively have we reviewed student intake and have we considered measures to improve our service offer next academic year? Are we listening to our students? Really listening? What is their feedback telling us about their experiences? Very often the end of intake is met with feelings of relief and slaps on the back for effort, but how would our students (and their parents) rate their welcome experience? It’s important that we established effective feedback mechanisms to monitor this. Are we reviewing our retention figures and considering trends? Health and wellbeing continues to be an area of concern, but are we spotting new and emerging issues and responding appropriately? 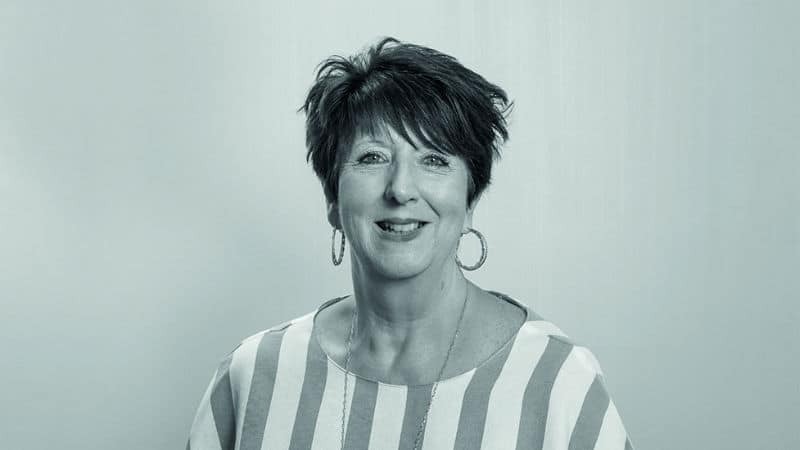 How can we strive to ensure that we’re offering continued support to students, which meets their individual needs within an accommodation setting? I’m probably not the only person who feels that students have had just minutes to settle in before the onslaught of private providers and private sector landlords bombard them with leaflets, offers, sign-early campaigns and cries of “if you don’t sign today, the best properties will have gone”. All this, and it’s only October! Housing fairs have been and gone. ‘Don’t Let Yet’ campaigns have not had the effect that was expected. 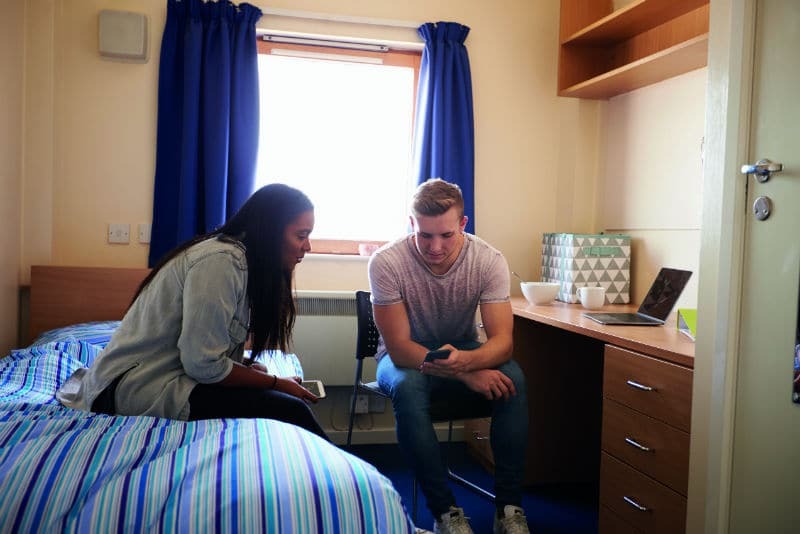 Students signing up early to tenancies can often lead to a host of issues, such as friendship groups breaking down, drifting apart, and so on. We hear many such stories and these give our colleagues on the frontline and students’ unions plenty of problems to help try and resolve. Now what are the other areas that we are reviewing and planning for? The ASRA mail base is a forum routinely used to exchange knowledge, share ideas and ask for advice. Some of the key queries relate to empty bed spaces, effective allocation systems, and discussions about the most effective incentives to encourage greater retention rates. ● Where did 2018 go? ● Is it me getting older or the students getting younger? By the way, the answer is, of course, both! ●Can I keep doing this for the next x years? ● Are there any other jobs going? I hear from many colleagues across the sector who feel like this after such an intense period. Then we settle down, have a cuppa and think… we love, love, love the buzz and busyness; we thrive on it! Working alongside students is such a unique experience that constantly presents us as officers with the opportunities to meet such a wide range of interesting people from diverse backgrounds. Sometimes I meet one or two who remind me of my own daughter and I think I’m lucky enough to be playing a part in helping shape this person for the rest of their life. Our roles will help be the making of them. I haven’t been invited to a wedding yet but I bet that one of you out there has! Many universities are also going through major reviews and periods of change and I feel for you all as the day job continues and we get right back on it. So, with reviews still churning in our minds and the next semester approaching fast, we head back to checking bed availability, allocations, answering queries and awaiting the arrival of our next cohort of students. With all this in mind, we work tirelessly to ensure this welcome is as warm as the September one. So onwards and upwards and a new set of challenges – roll on 2019!